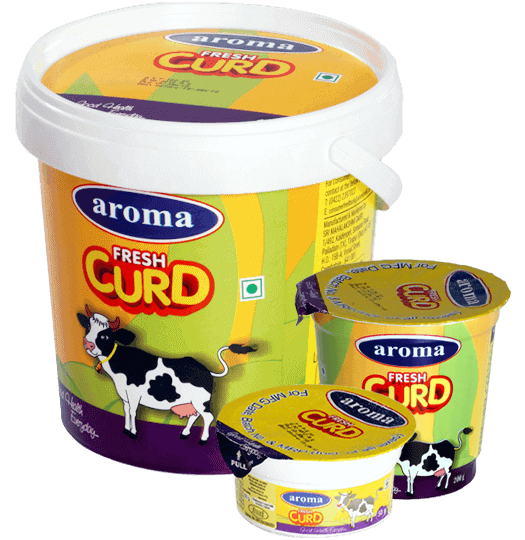 Relish the Thickness of Aroma Curd That is smoother & tastier, Matched to perfection. The secret lies in our technique of curdling the milk with the right consistency that stays throughout & leaves you happy at the end of the meal. 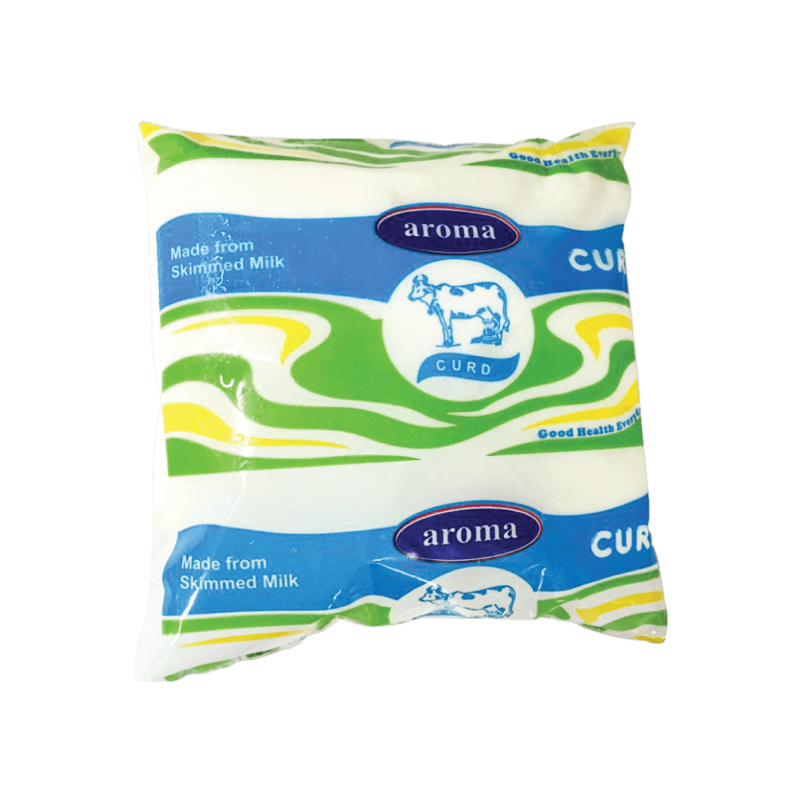 Dig into a world of nutrition with Aroma Toned Curd. Rich In Calcium, Phosphorous, riboflavin- vitamin B12, iodine and protein, Aroma Toned Curd keeps you healthy and boost your immense system due to its high probiotic content. Skimmed curd having almost low or nil fat suits the people those who does not want to add fat in their diet. It contains all other nutritional value what the normal curd has. 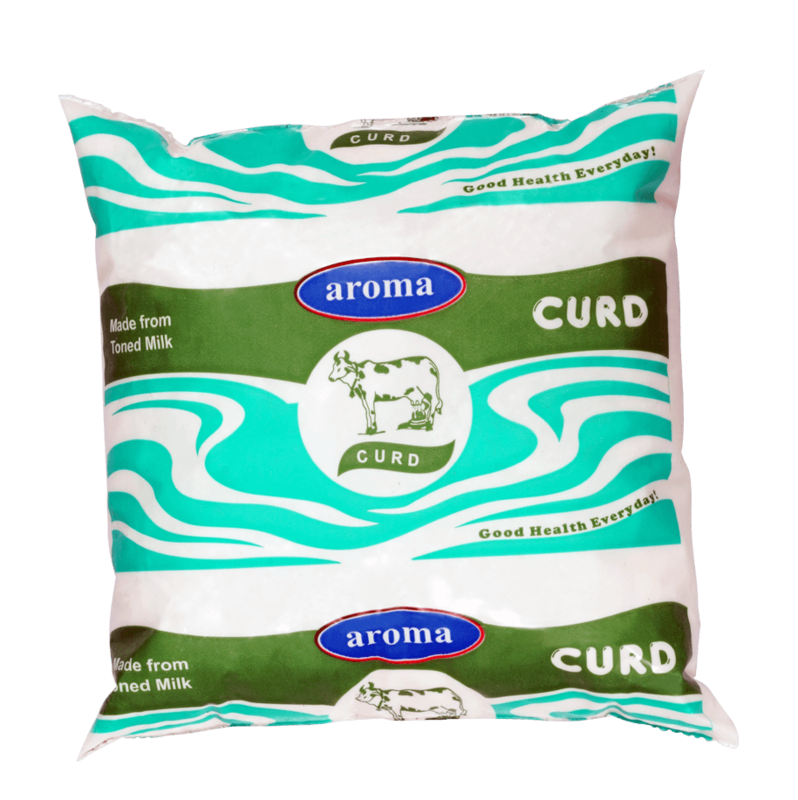 Skimmed curd is known for its pleasant and refreshing taste, it is one of the highly versatile and therapeutic foods in India which strengthen one’s immune system.